Single images for the wall beautifully presented and displayed in stylish range of frames with a choice of different finishes and a range of sizes to suit your home. Our Attractive Box Frame Installation Range. A variety of well balanced and contemporary design layouts and sizes to suit your images and give your home a personal touch. 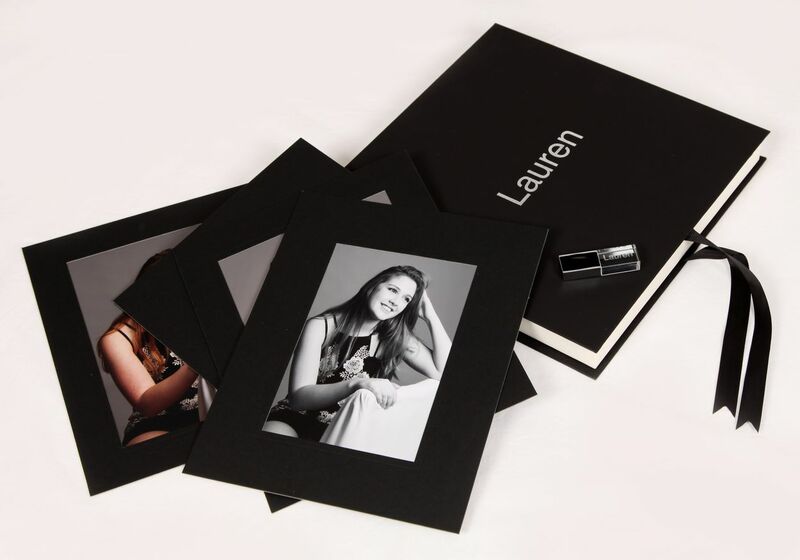 Our beautiful presentation box containing 10 mounted prints and USB stick containing your images. The perfect gift for a loved one. 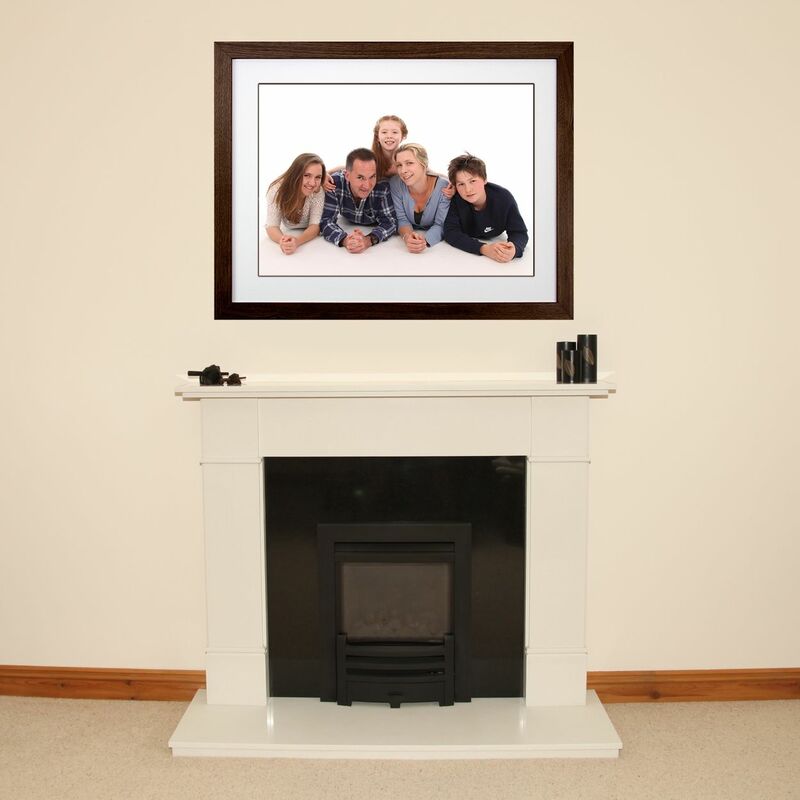 Brighten up your home or workplace with a photograph of your loved ones. 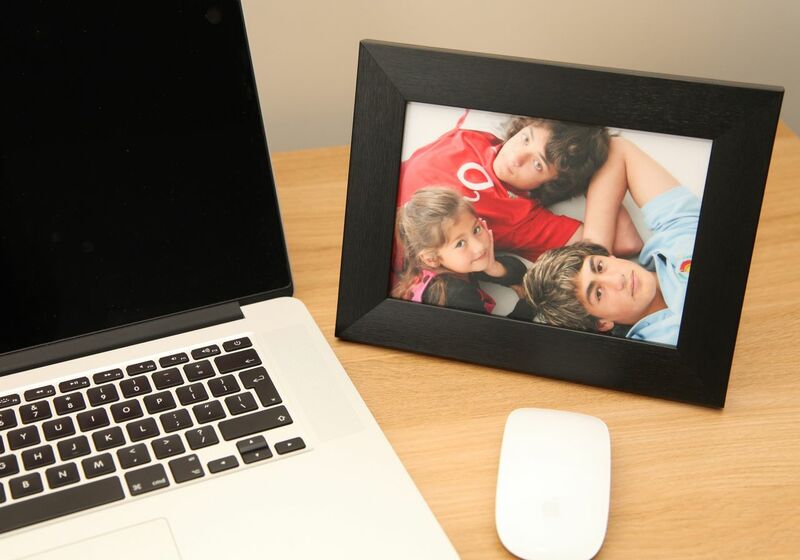 Our high-quality frame comes in a range of attractive colours and finishes.